Home Video Snapchat Tony Bellew vs David Haye | Snapchat Reaction Story ! 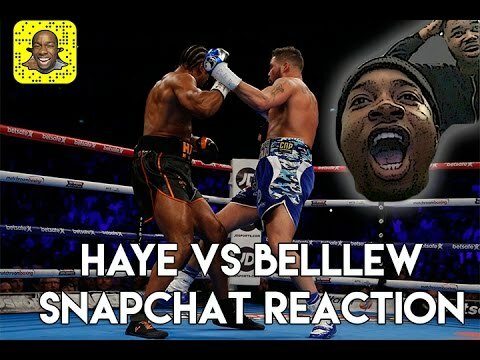 Tony Bellew vs David Haye | Snapchat Reaction Story ! Previous articleDance To Di Riddim! Xhaka, Xhaka!